Experienced senior IT project manager who leads teams of people in implementing new products and joint ventures in diverse industries. 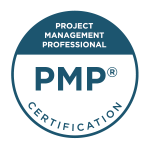 This certified PMP drives organizational quality improvement and facilitates large and sometimes contentious group meetings with ease. 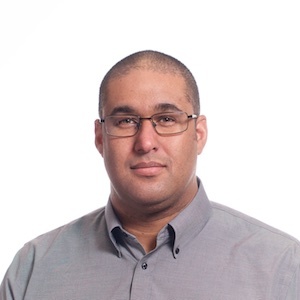 Agile to the core, this leader delivers quality projects on time and on budget while maintaining consistent visibility to and communication with stakeholders and sponsors.